Southwest Energy Efficiency Project and Environment New Mexico are celebrating National Energy Efficiency Day today by reminding New Mexicans of the numerous benefits of energy efficiency. Energy efficiency saves money, conserves water, reduces pollution, and create jobs, said the two clean energy organizations. “This is a day to recognize and celebrate all the advantages of energy efficiency including lower bills, improved comfort at home and work, protecting the environment, and fighting climate change,” said Tammy Fiebelkorn, New Mexico representative for the Southwest Energy Efficiency Project (SWEEP). 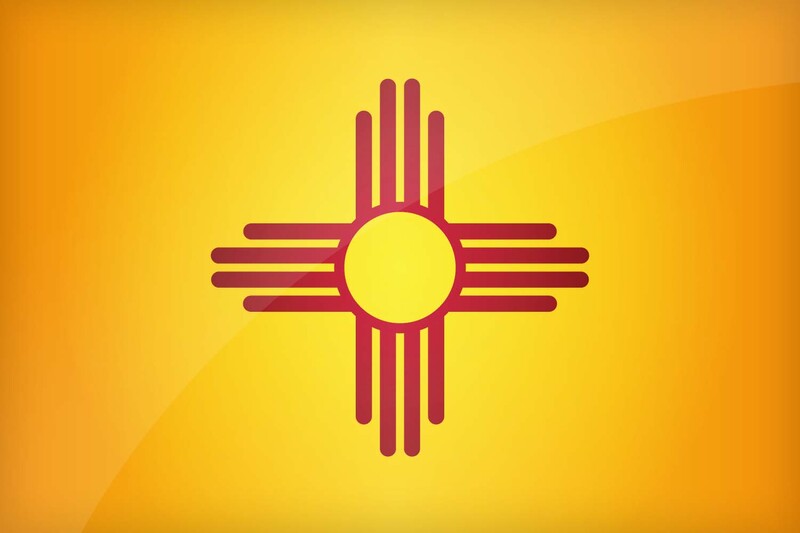 “Improving energy efficiency is a simple, easy way for New Mexicans to reap benefits for our health, the environment, and even the climate,” said Sanders Moore, director of Environment New Mexico. SWEEP and Environment New Mexico also applauded Albuquerque Mayor Tim Keller for his proclamation declaring Oct. 5 as Energy Efficiency Day in the city. Energy efficiency conserves New Mexico’s precious water resources by reducing the water consumed in power plant cooling systems. Since increasing energy efficiency reduces the amount of electricity we need to power our lives, it also helps avoid power plant pollutant emissions that harm our health and warm our climate. More than 2.2 million Americans work in the energy efficiency sector in local, good-paying jobs that can’t be outsourced – including more than 5,000 people in New Mexico. Fiebelkorn also noted the importance of efficient energy use in transportation, since emissions from cars and trucks are among the worst sources of New Mexico’s air pollution. SWEEP has supported expansion of Albuquerque’s transit system, and New Mexico’s participation with other Rocky Mountain states in creating a network of electric vehicle charging stations along major highways. 2) make personal choices to improve efficiency in our homes, transportation choices and workplaces. State and Utility Level Energy Efficiency: More than a decade ago, the state legislature passed the Efficiency Use of Energy Act and has updated the measure twice since then. As a result, the three investor-owned electric utilities in New Mexico significantly ramped up their energy efficiency programs. Because of the programs implemented from 2008 to 2017, last year the three utilities together reduced the demand for electricity by about 7 percent, equivalent to the electricity used by 130,000 typical New Mexican households. As a result, families and businesses in New Mexico will save over $400 million. A 2012 SWEEP study found that by investing a total of $17 billion in best practice utility energy efficiency programs, the Southwest region could realize $37 billion in utility system and public health benefits -- meaning $20 billion in net benefits or $2,650 for every household in the region today. Click here for more information about New Mexico’s success with utility efficiency programs. And click here to learn more about Energy Efficiency Day 2018 nationwide. Read about the potential $20 billion regional bonanza. “We must start conserving energy, right now. This guide will help people adopt energy-saving measures and tap into new technologies and appliances that increase home energy efficiency,” said Moore. Much of the energy waste is due to inadequate insulation, inefficient heating and cooling systems, and out-of-date appliances and technologies. But our individual, everyday actions -- forgetting to shut off the lights, overheating our water heaters, machine-washing half-full loads of clothing -- also add up.